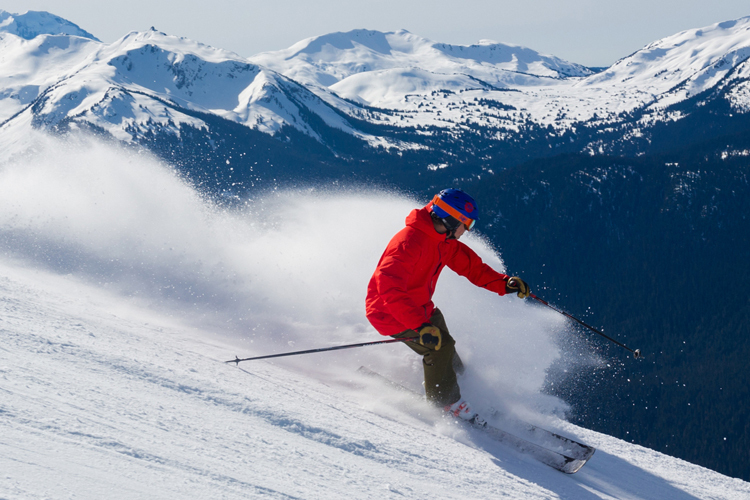 We tend to let the short and chilly winter days keep us indoors, almost without even realizing it, and suddenly we’re limiting our outside time to just skiing and snowboarding. 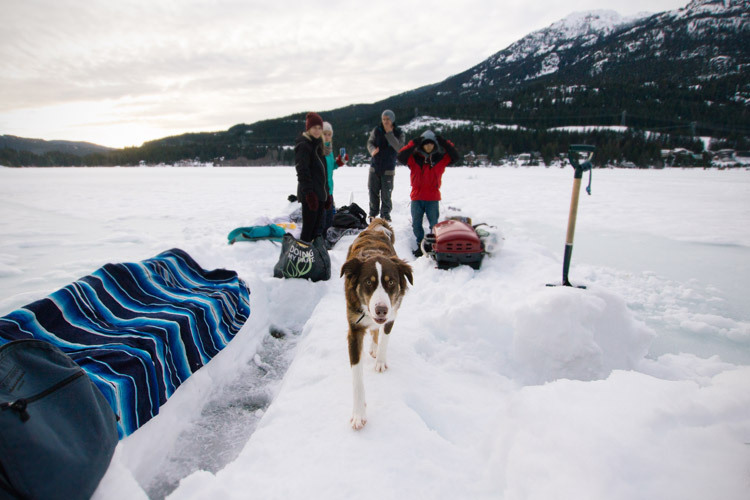 But one day while at a dog’s birthday barbecue by Alta Lake (yes, you’re reading that right- we really love dogs in Whistler) I realized how much we’re missing out on. With a little prep and the right layers we can enjoy the same little things we love about summer in winter – like sharing a meal outdoors with friends. The picnic tables are still there! They just might be wearing a layer of snow depending on the day. Bring a car snow brush with you if there’s a light dusting or forgo the tables all together in favour of a snow bank. Rainbow Park and Meadow Park both offer some of the best views of the Coast Mountains from the valley. They’re both still easily accessible by bus or foot in the winter (check out our winter walking tips here). If you’re looking for something closer to the village, there’s Florence Peterson Park and Rebagliati Park right off of the Village Stroll. 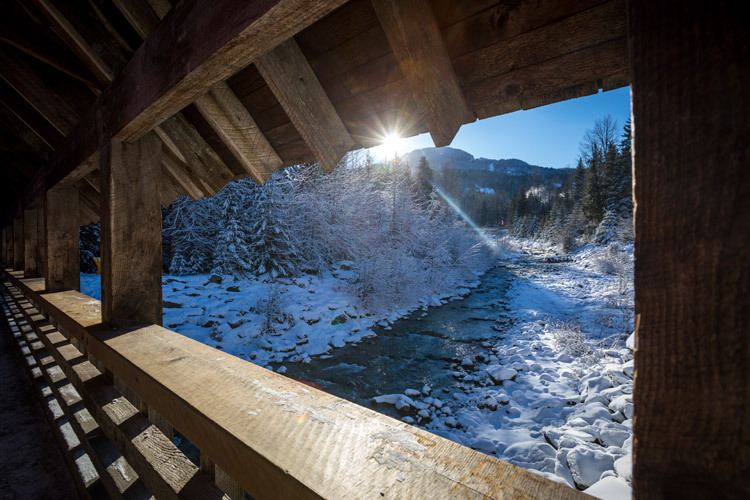 Florence Peterson offers seating around a small pond and Rebagliati has both seating and picnic tables overlooking the Fitzsimmons Creek. 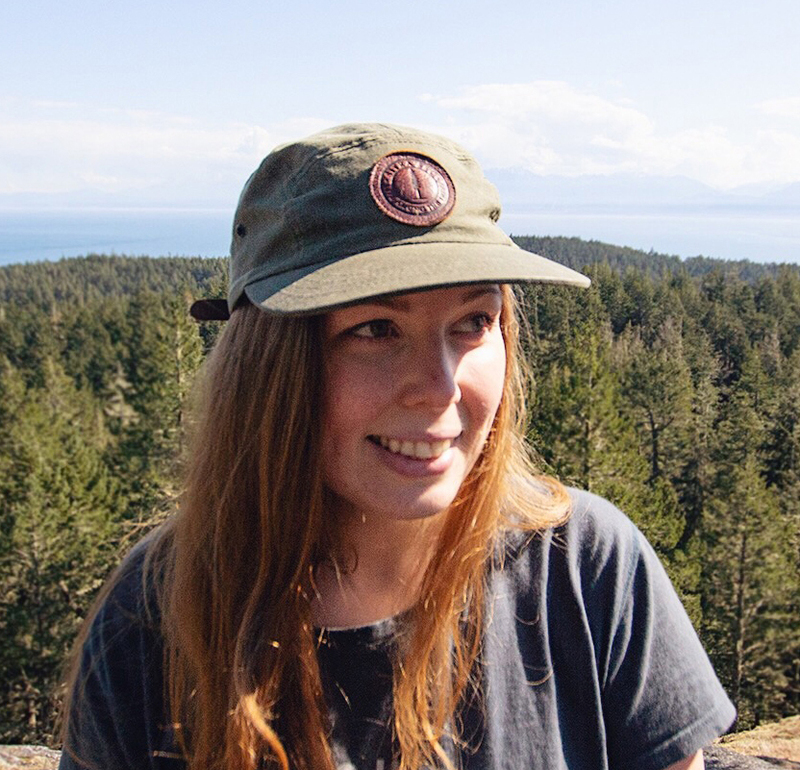 Take-away suggestions: Seems how these spots are easy to access you can go all out and bring something warm (or a little messy) like a burrito from La Cantina, grilled panini from Mount Currie Coffee Co. or poutine from Zogs. 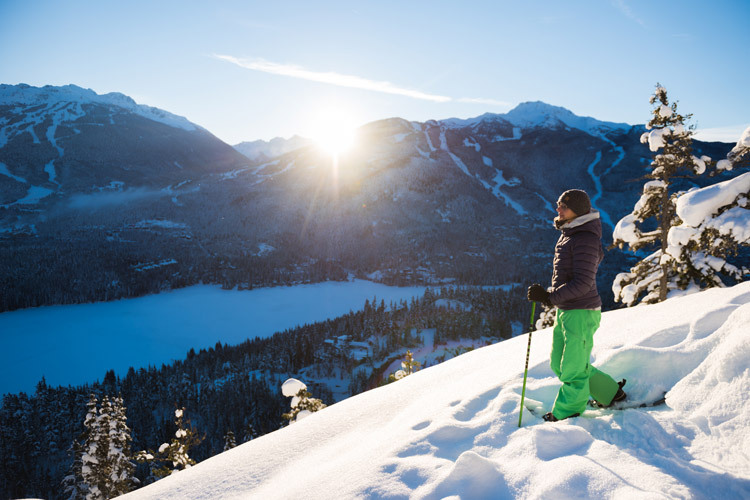 A large amount of Whistler’s hiking trails are snowshoe-able in the winter. 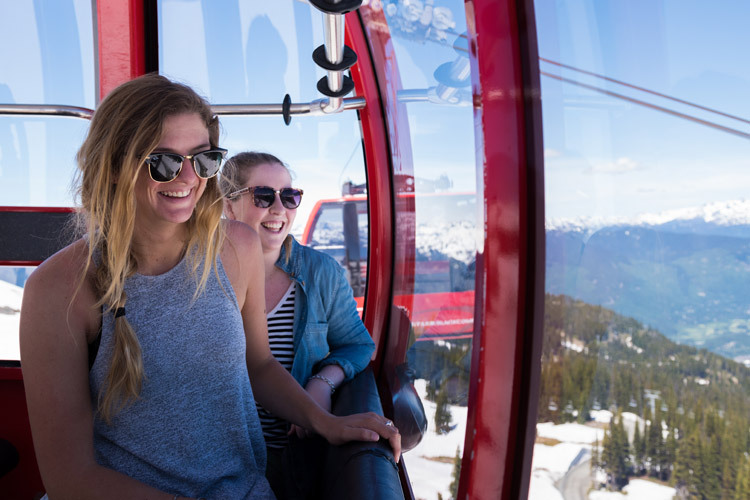 Head out on a classic like Ancient Cedars, Lost Lake Loop or go a little off the beaten path and explore the Flank Trail for unbeatable views of Whistler and Blackcomb Mountains. This is one you’ll want to put a blanket in your pack for if you don’t want to wear snowpants, as there’s no guarantee you’ll find a seat out there. Simply stop when the view feels right and unpack your spread. A thermos full of steeped tea or hot chocolate is always a good idea. Keep in mind even if you’re snowshoeing you should be backcountry prepared – know the hazards for where you are going and check avalanche advisory beforehand. Take-away suggestions: You’re going to want something hearty that’s easy to pack. Try a Veggie Superior Wrap from Ingrid’s or a Legendary Burger from Splitz Grill. Don’t forget to pack out what you pack in! The docks stay on the lakes in the winter and the piled snow can make for great bench seating if you’re keen enough to dig them out. Go at the right time and you might even catch a game of pond hockey. There are 5 main lakes to choose from all with their own reasons worth visiting, you really can’t go wrong. Remember to keep ice safety top of mind if you think about venturing out across the ice…if you aren’t sure, don’t go. Take-away suggestions: Depending which lake you’re visiting this is another opportunity for a hot meal. If you’re checking out one of the lakes in Creekside you can order from Samurai Sushi or pick up something ready made from The Fix Café. If you’re heading out from the village try Main St Noodles. 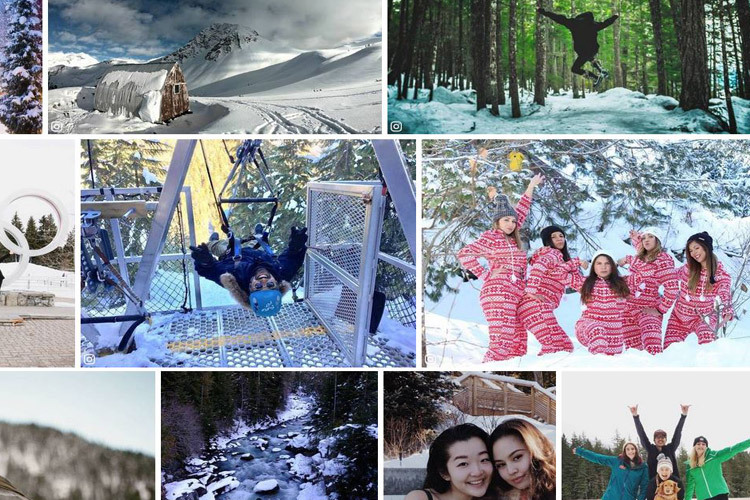 A uniquely Whistler experience, you can picnic in an art covered box car. 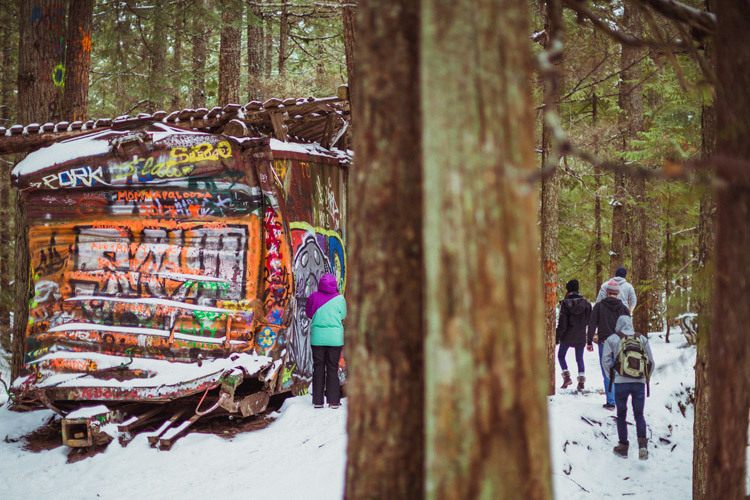 Follow the Train Wreck Trail and take your pick of lunch spots. This is a great one if you’re looking for shelter from the elements while eating. Take-away suggestion: The trail starts across the highway from Function Junction making this the perfect opportunity to try a delicious pastry from local favourite Purebread. 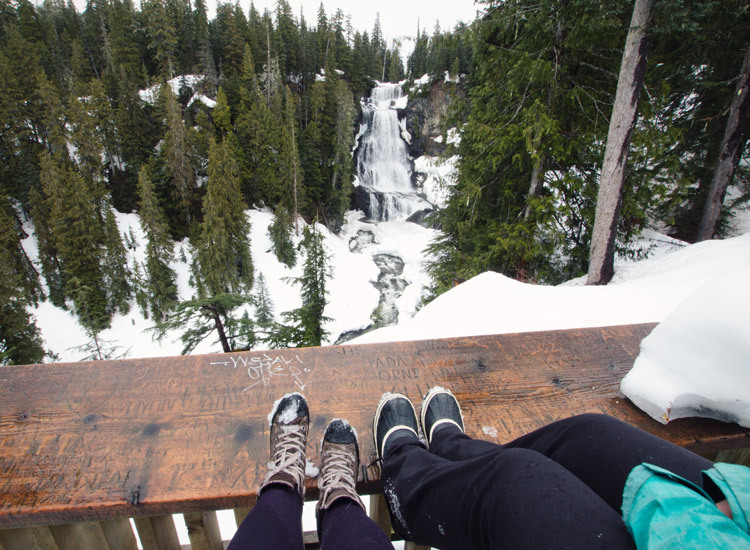 While there’s a number of waterfalls around Whistler, Alexander Falls offers the best options for winter picnicking. If you’re short on time you can cozy up on the viewing platform to enjoy your meal overlooking the falls (driving directions here). The platform is not winter maintained so be prepared to sit in your snowpants or bring a blanket. Or if you have time you can snowshoe in from Ski Callaghan (rentals available on site) and get up close with the falls, they’re especially stunning when frozen. 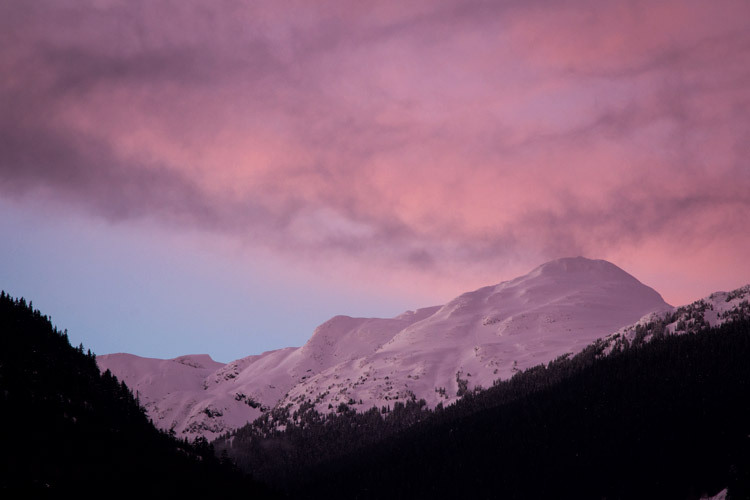 Take-away suggestion: This one is a little south of Whistler so you’ll want something that travels well, try a Buddha Bowl from The Green Moustache or a sandwich from the deli at Creekside Market. 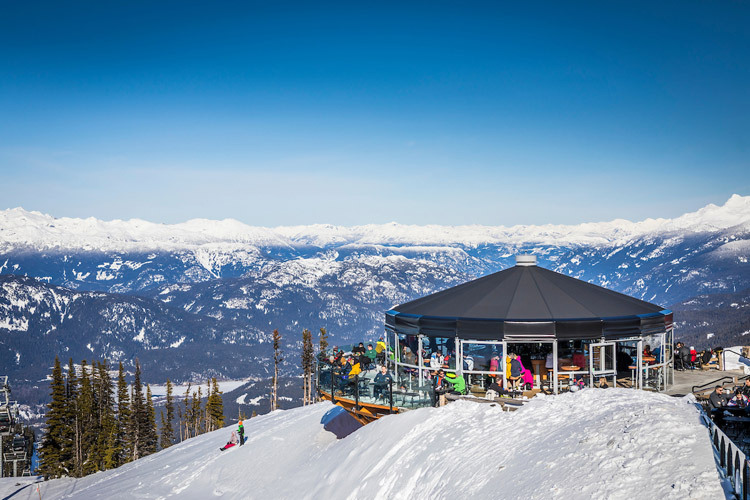 If you are simply going to be to busy skiing or snowboarding to enjoy a proper picnic then we recommend you check out one of the on-mountain dining options. The views are worth it! Spring is coming, which means we keep the snow and add some warm temps – ideal for picnics! 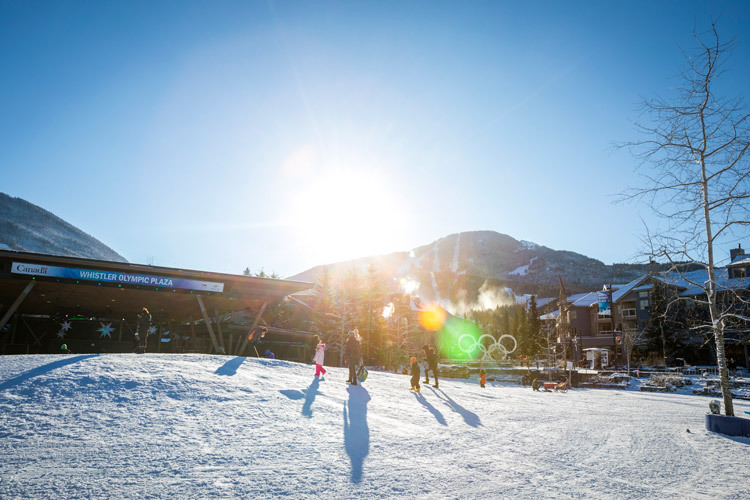 This is only the tip of the iceberg for dining options in Whistler, head over to Whistler.com for a full listing.